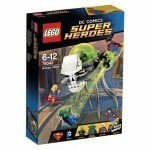 What the heck is Hulk doing in a DC themed lego? It's just a place holder image for Darkseid. These are mock-up boxes. Most of them are but it looks like the larger Minifigures were not ready in-time. Darkseid and Gorilla Grodd. I hope we get a Solomon Grundy some time down the road. Still love those fake 3-D posed Lego boxes. I just really hope that's NOT the finished Wonder Woman’s Invisible Jet. If so that just a poor effort. I think most of the Super Heroes set both Marvel and DC need improvement on what is included in the sets. They need to do more Batman Tumbler and UCS style sets. The best standard sets so far are the GOTG Milano and the X-Men vs. Sentinel set. They could have given us Iron Mans Hall of Armor instead of Iron Man Malibu Mansion. Just simple tweaks to the sets to make them more relevant and these would be better for collectors. I was wondering how "invisible" it was going to be that would be a lot of clear bricks, and the missiles won't be clear I'm sure. I just really hope that's NOT the finished Wonder Woman�s Invisible Jet. If so that just a poor effort. I think most of the Super Heroes set both Marvel and DC need improvement on what is included in the sets. They need to do more Batman Tumbler and UCS style sets. Agree with you wholeheartedly - that Invisible Jet looks awful. The Invisible Jet looks awful because these are only placeholder images that were used in confidential retailer catalogs (hence why Hulk is here and all). These items are in development and obviously not in a state right now where consumers are supposed to be seeing them and judging them. The images aren't being run on any normal LEGO news sites because they're confidential-stamped and not meant to be posted online. 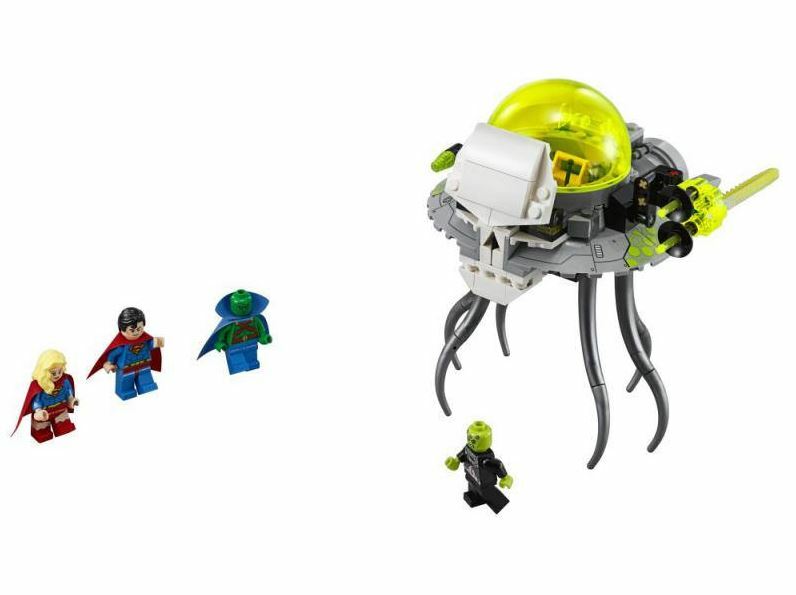 I'm sure once they get wind of these images being distributed here, the LEGO legal department will be letting ToyArk know that that these images need to be deleted off the site immediately. Agreed with Destro about the sets. The only Marvel or DC Lego set that held any appeal to me was Wolverine vs. Magneto and that was because I knew it was the only way I'd be able to get a Lego Deadpool any time soon. It's not Hulk. That's Ultimate Green Goblin from the Spider-Man set. It's just a place holder image for Gorilla Grodd. These are mock-up boxes. These images are not hosted by ToyArk.com. 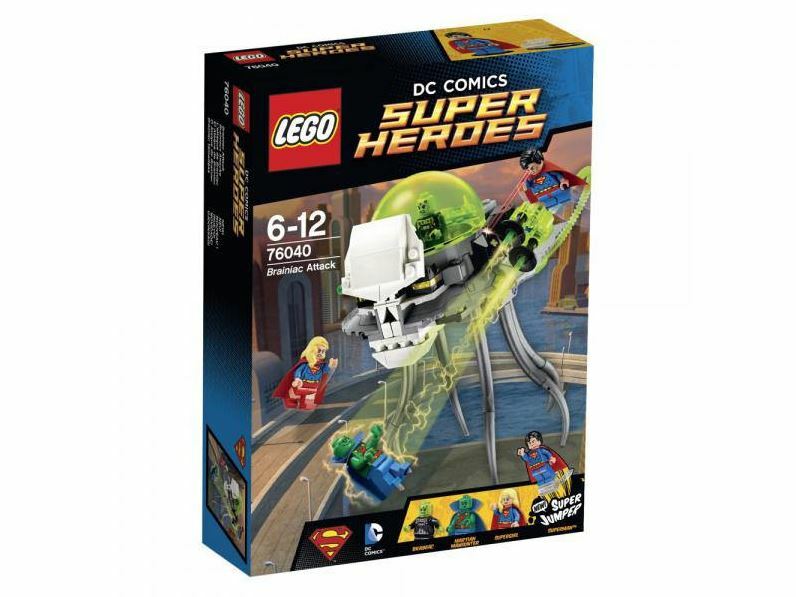 Every LEGO site on the planet is linking to these images and a lot of them are posting up not just the DC stuff, but all the other leaked images that we could have done but did not. Also every LEGO site is having the same conversations as we are, so get down from that soap box. IMO the Invisible Jet with Wonder Woman should have been it's own set. I hope in the future they use the Star Wars logic when putting the Super Heroes sets together. LEGO does a great job with the minifigures but I just want bigger and more detail. New official images have been released. No real changes except the obvious. 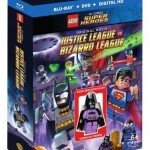 That Armored Lex minifig will be mine! the white jet in the darkseid set, seems like a recolor of the xmen one, that should have been the wonder woman jet. That Jet is from the Justice League Cartoon. It looks like who ever approves these sets over at DC is asleep at the wheel. Batman should not even be in that set. I would have liked to see another Lantern member. 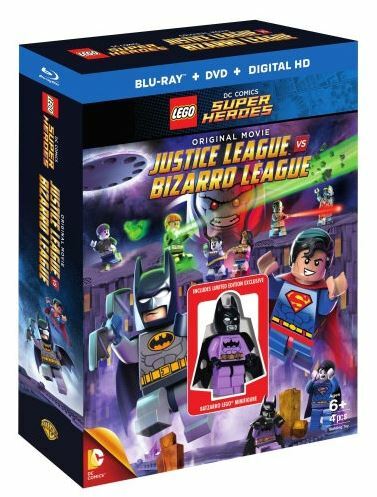 Enough with Batman in every set. 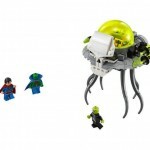 Well, the minifigs are very cool but the sets are pretty lame. What about some real DC universe sets like, say, Themyscira island temples, Daily Planet roof top, Titans tower, Flash museum, the hall of Justice... You know, sets you don't buy just to get minjfigs!! Word! 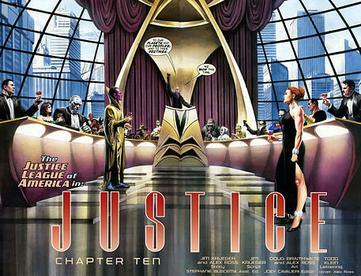 What about the Legion of Doom base?